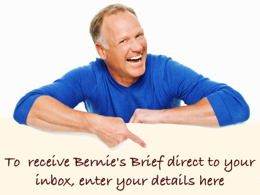 Bernie Kroczek Real Estate | Negative Gearing – Australia’s Sacred Cow! 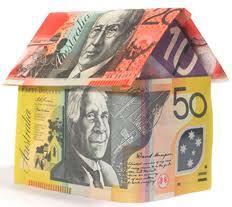 The term ‘negative gearing’ is almost synonymous with property ownershop in Australia. Australia is one of the few places in the world where people deliberately buy property with the intention of losing money. 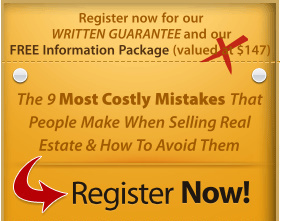 Lose money on property???? …. Never!!! Yes, to negatively gear a property is to lose money on the difference between the rental income and all the outgoings in the form of interest on the loan, shire and water rates, maintenance etc. That’s loss is then claimed against the owner’s income as a tax deduction which reduces the overall loss. Still a loss is still a loss. So why would anyone buy a property to deliberately lose money every week? We all know the answer: in order to reap a substantial capital gain at some undetermined time in the future. So far, so good, as long as the property appreciates in value to a point which offsets the previous years losses plus adjustment for inflation and capital gains tax. If the investor is prepared to hold the property for sufficient time, everyone is happy. Should a renter struggling to pay rent or save a deposit to buy a first home subsidise through the tax system, investors who are sufficiently wealthy to be able to afford a second and subsequent properties, AND who can afford to lose money on them on a daily basis? The practice of negative gearing adds no additional housing stock to the market as most all investors purchase already established homes, rather than new homes. Tax concessions for the construction of new homes would at least be an incentive to investors to build new homes as well as providing employment to the building and associated industries. However, if I were a taxpayer struggling to pay rent whilst saving for a deposit to buy my first home, I think I would object to subsidising those who already have at least one property by way of the tax system. Also feel free to check out our Facebook Page and become a Facebook Friend and enter our competition to win accommodation in Margaret River for your next holiday!